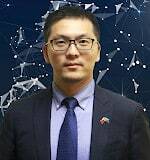 Frank Lin WU is an Academic and Administration staff member from Fujian Agriculture and Forestry University (FAFU) in Fuzhou, China. 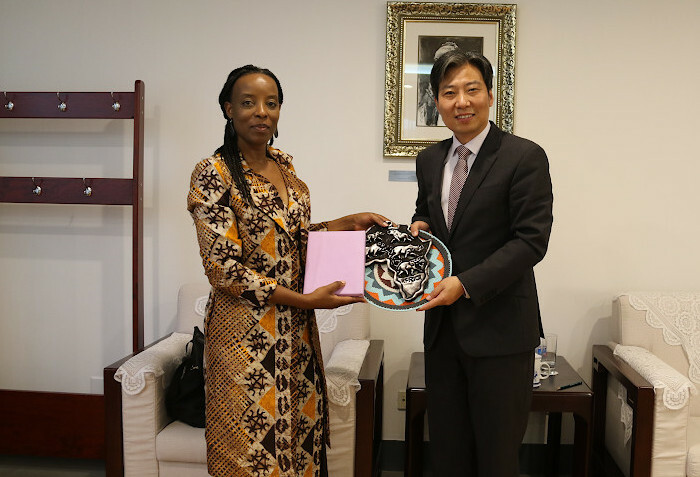 He was selected and designated as the Co-Dean of the DUT Confucius Institute by the Chinese National HANBAN/Confucius Institute Headquarters in Beijing. From 2011 to 2013, Frank Lin WU offered his professional services from within the International Department at Dalhousie University in Canada, engaged in the development of international cooperation and exchange projects. In 2013, he served as the Assistant Dean at the Overseas Education College at FAFU, taking responsibility for foreign student’s affairs and for the teaching of the Chinese language to speakers of other languages. The Confucius Institute (CI) at DUT was officially established on March 26 2013, under the co-witness of the visiting Chinese President XI Jinping and the previous South African President Jacob Zuma, during President XI’s first diplomatic visit after his inauguration. The partner university to establish DUT CI is Fujian Agriculture and Forestry University (FAFU) from Fujian Province, China. 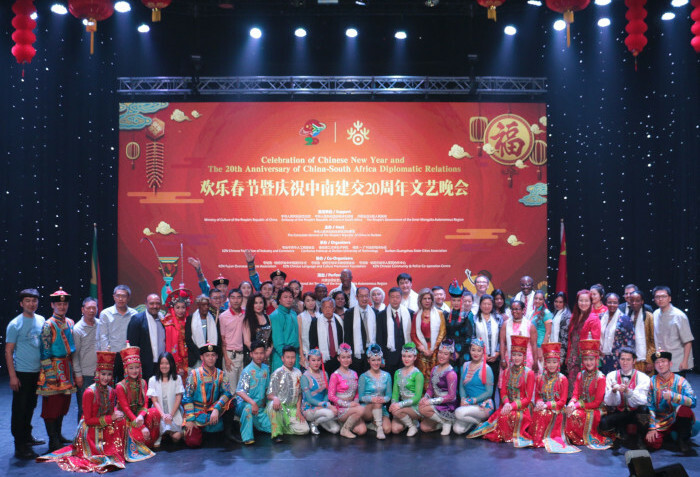 The Confucius Institute at DUT formally started its operations in February, 2014. It is currently located at the DUT ML Sultan campus with a Chinese Culture Experience Centre, a Library and a dedicated Chinese language lab. 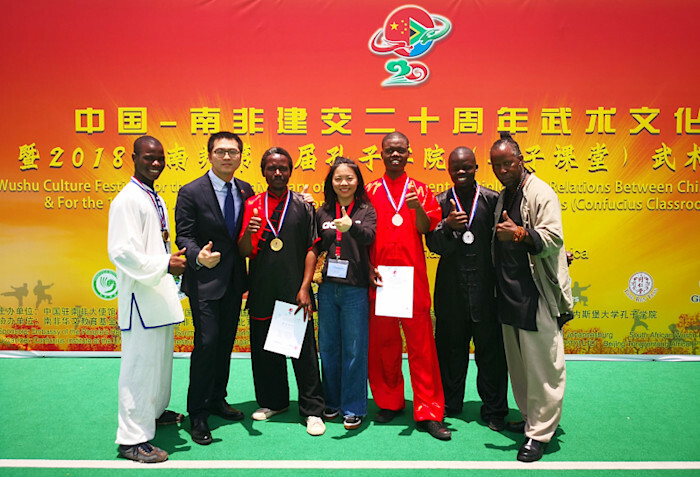 The HSK Test Centre and the International Chinese Language Teacher Examination Centre, which is the only one on the African Continent, have also been established at the DUT Confucius Institute. 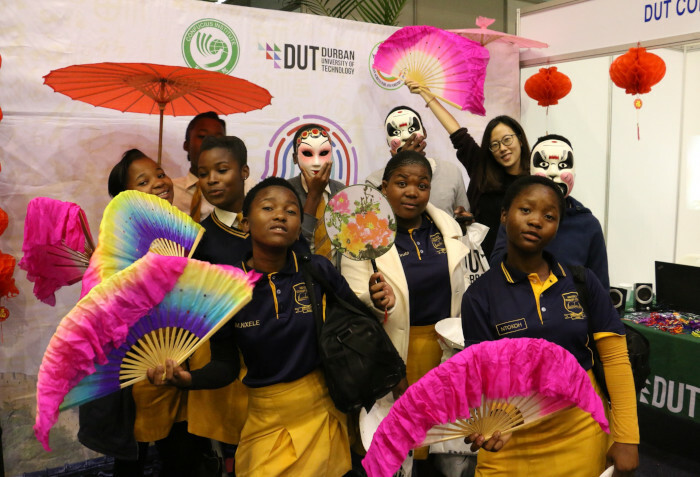 As a characteristic of the global Confucius Institutes, the DUT CI works as a bridge to promote cooperation between DUT and the Chinese Universities to advance collaborations in the various fields. Moreover, the DUT CI has been dedicated to ‘Mandarin plus’ vocational and technical training, contributing to the economic development of local communities by exploiting the discipline advantages of DUT and FAFU. 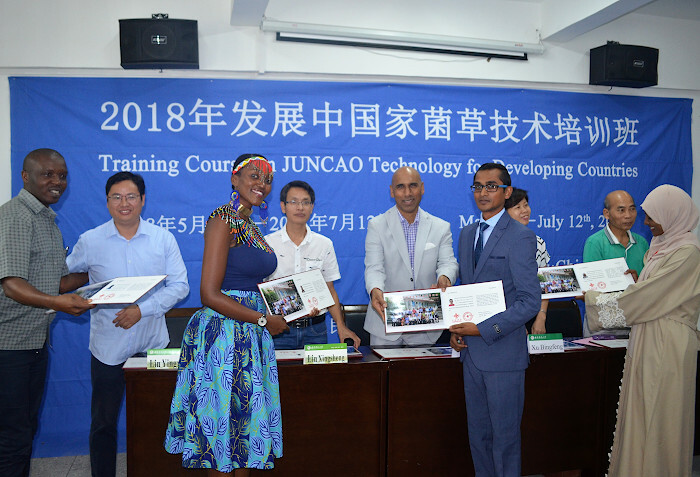 According to local enterprises and society’s demand, DUT CI has also focused on specific skills and vocational training programs and recommended excellent students to work in local Chinese enterprises. 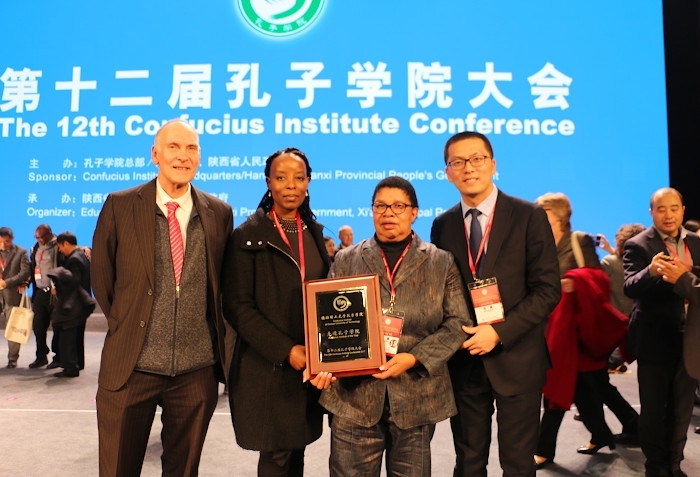 In 2017, the DUT CI received the prestigious Award for being “The Global Advanced CI” from among the 525 Confucius Institutes and 1113 Confucius classes in Primary and Secondary schools in the world.